Visit our Facebook page each week for specials! A weekend picnic, with mediterranean flair. Relaxed, friendly and informal with a ‘Casual Weekend’ concept. 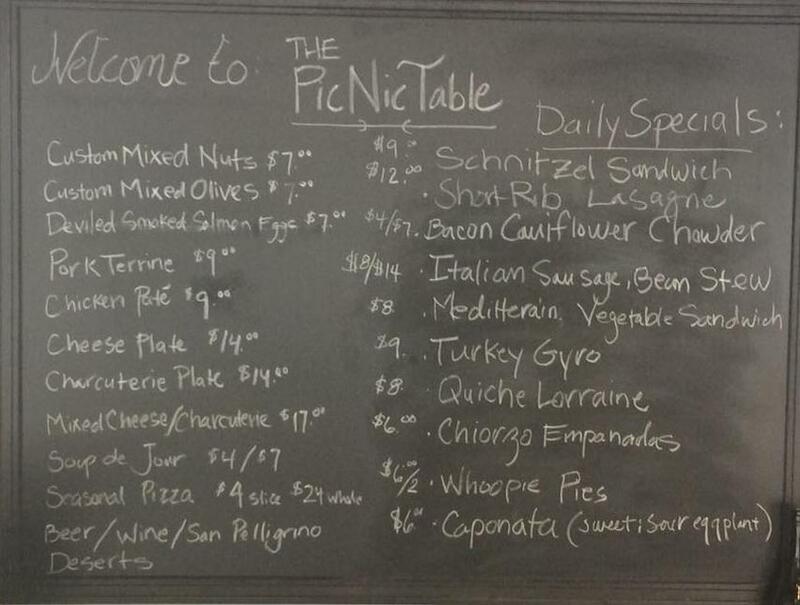 The PicNic Table is inspired by the concept of picnics and Mediterranean cafe's. Select your basket, select any add on's for your basket, and place your order. We'll have your picnic basket ready for you.